This entry was posted on 28th September 2018 by WoodBlocX. Wood is the heartbeat of WoodBlocX and it is our duty to ensure that the wood we use is grown ethically, sustainably and that waste is repurposed effectively. 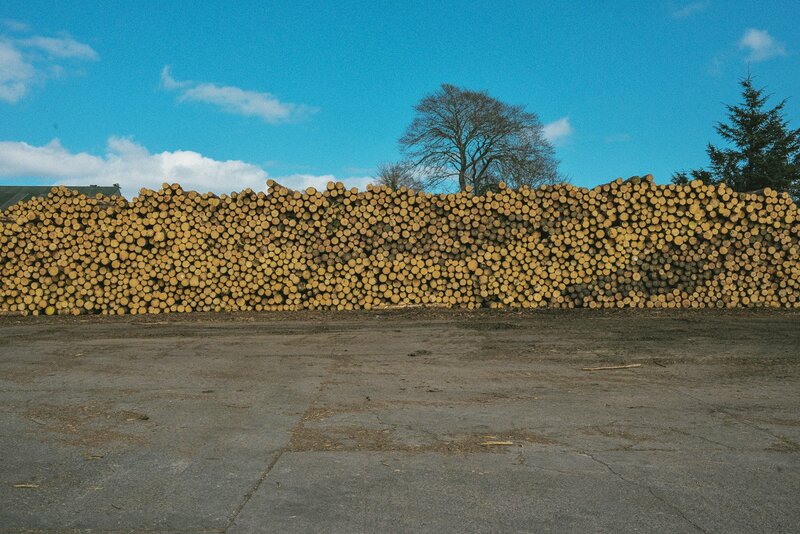 All of the wood used in our products is harvested in ‘managed forests’ which are areas of woodland where trees are felled and replanted with seedlings. 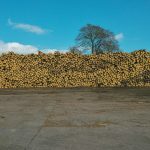 A couple of interesting statistics…a whopping 5.7 million tonnes of carbon dioxide is sequestered from the atmosphere by these types of forests in the UK, and, trees play a vital role in our economy, with the wood processing industry providing 64,000 jobs in the UK. So it’s important that when you buy a wood-product that it is not just from an environmentally-friendly company, but that the good ethics are present all the way back down the supply chain to where that company sources its materials, when using a company like WoodBlocX you are guaranteed not only a high quality product but also the highest environmental credentials. Furthermore, WoodBlocX timber is accredited by the FSC (Forestry Stewardship Council). 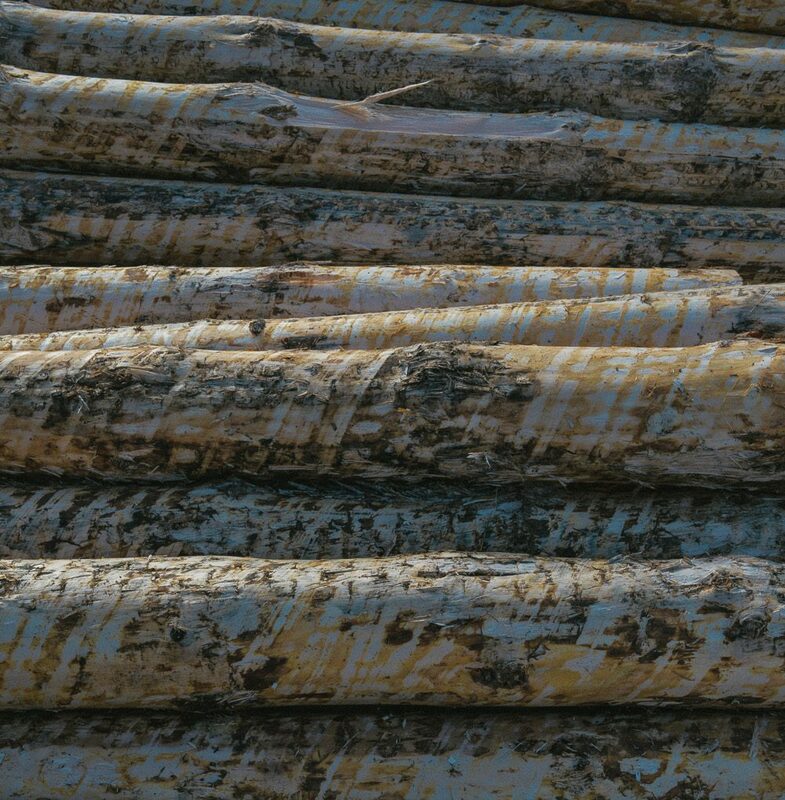 The FSC is an international body that sets the standards for responsible forest management, and ensures that all timber products bearing its mark are from sustainably-managed woodland, so that you can be sure that your garden materials are from woodland that has its water, soil and ancient trees protected, and that the forestry operation does not use hazardous chemicals. 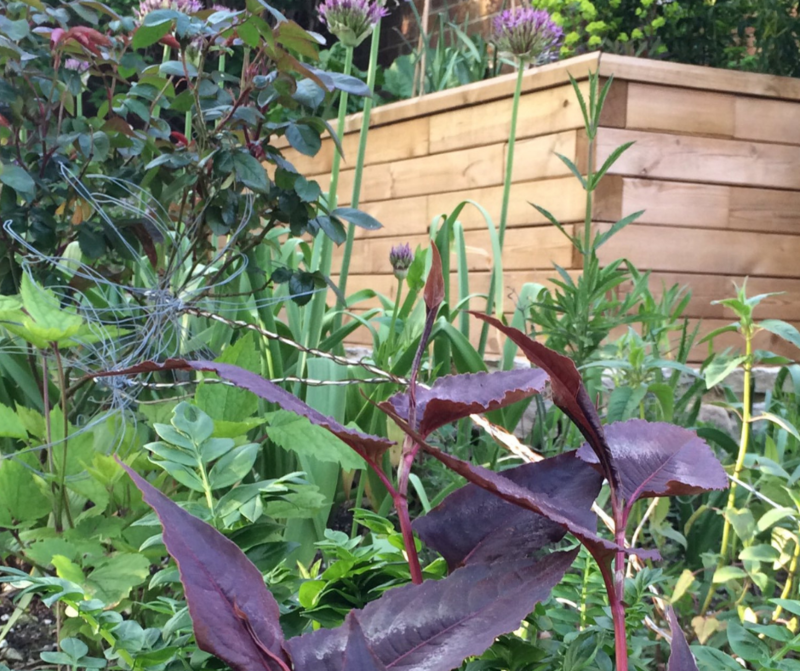 The modular timber constructions from WoodBlocX – raised beds, planters, retaining walls and terracing, ponds, benches and more – are all made using mostly UK-grown timber (some shortfall is made up with Latvian timber that also meets our strict guidelines). Using UK timber drastically reduces our ‘timber miles’ and carbon footprint. The more UK-grown wood is used to make products, the more trees will be planted to meet the demand, and we all know that more trees in the world is a good thing. Imported wood can often be from areas that are not managed sustainably, causing untold damage to the earth’s wildlife and climate – WoodBlocX UK timber has none of those concerns. 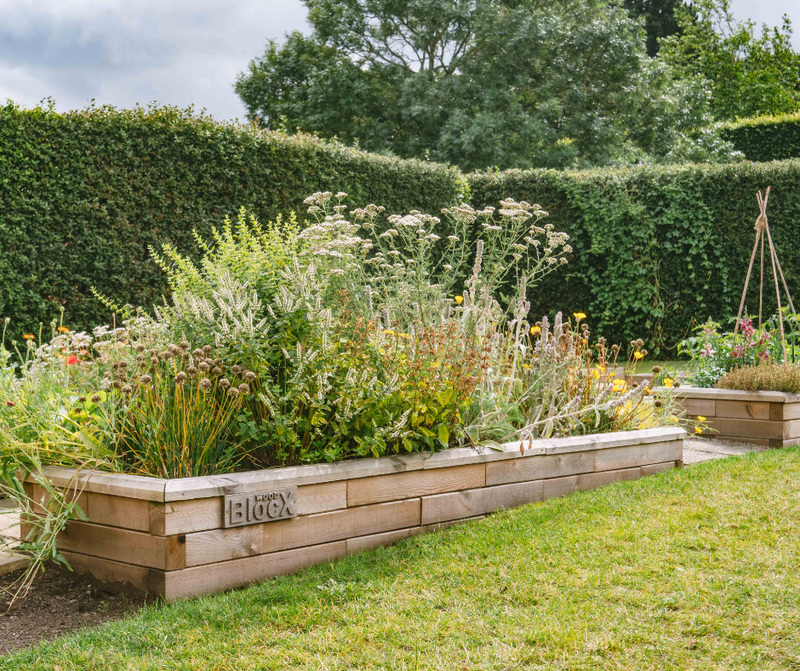 Our timber is treated using a water-based preservative (Wolmanit CX-10), so there are no nasty chemicals to leach into your garden’s soil which makes WoodBlocX raised beds and planters ideal for organic gardening and growing. WoodBlocX constructions are so strong that they don’t need foundations – even for retaining walls – so you won’t have to use any cement, which has many environmental concerns connected to it. The dowels that fix the BlocX together are even made using recycled plastic, so it’s all in all one of the greenest products on the market. 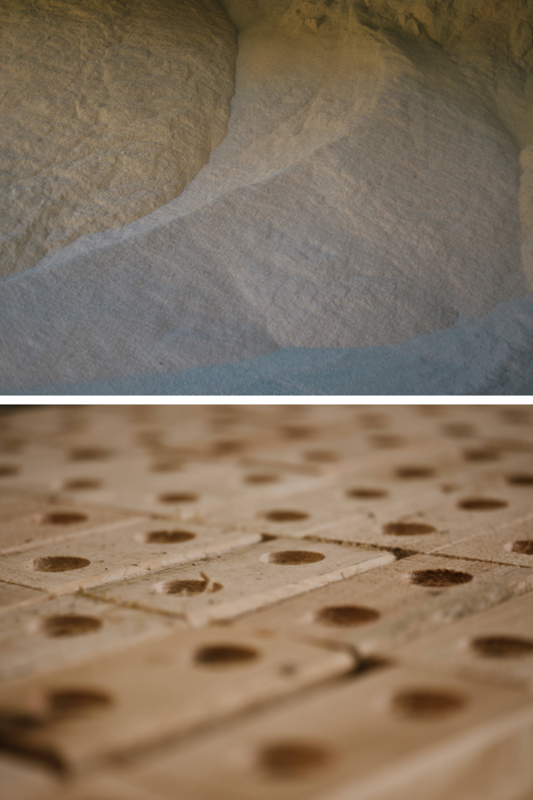 In addition, the manufacturing the wooden blocks for our kits creates a lot of sawdust that we don’t need, to ensure that it does not go to waste, it is collected by a local energy plant based up here in the Highlands of Scotland and transformed into pellets for biomass boilers, powering homes sustainably with a by-product that we cannot use. A WoodBlocX installation a great addition to your garden for growing your own ornamentals and edibles, made from high-quality sustainable materials from environmentally conscious sources, plus each one goes towards creating renewable energy for homes and businesses too!